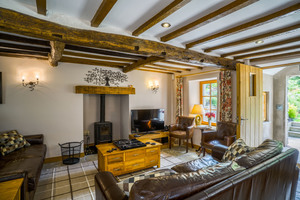 The Old Farmhouse and Hall Beck Cottage may be linked via a short interconnecting passage to create a single dwelling for 12 people known as "Hyning House". 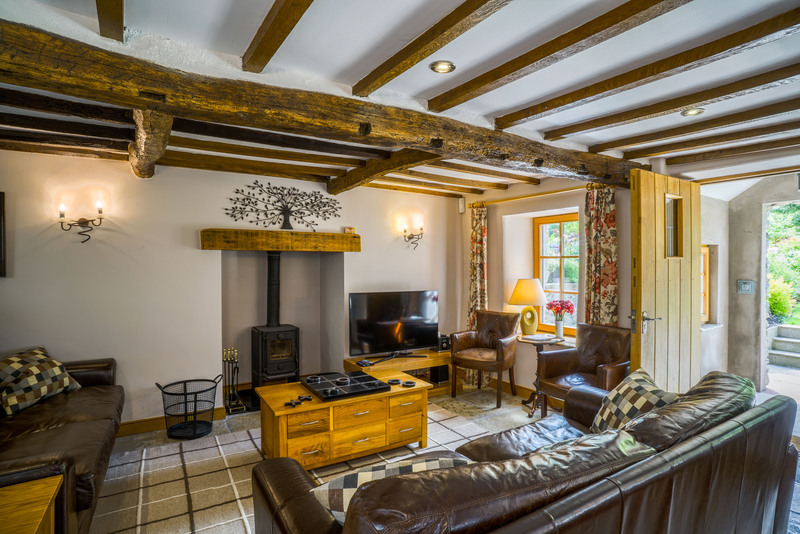 This former 17th Century farmhouse and its substantial Victorian Extension have been tastefully renovated to provide a spacious dwelling that combines immense historical charm with modern luxury. 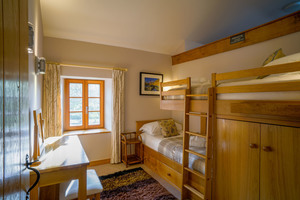 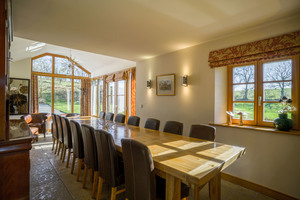 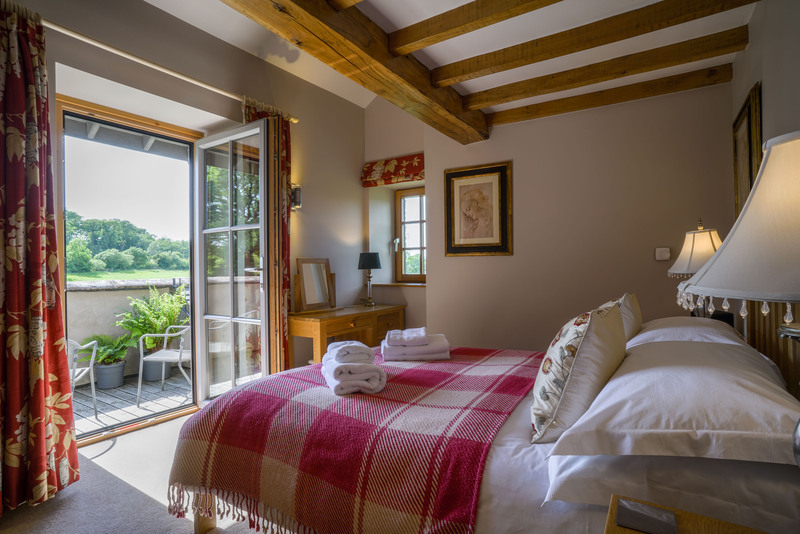 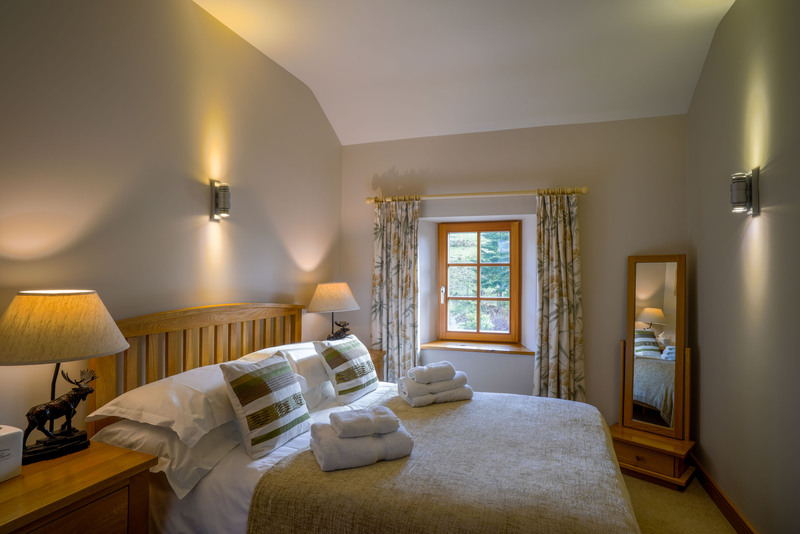 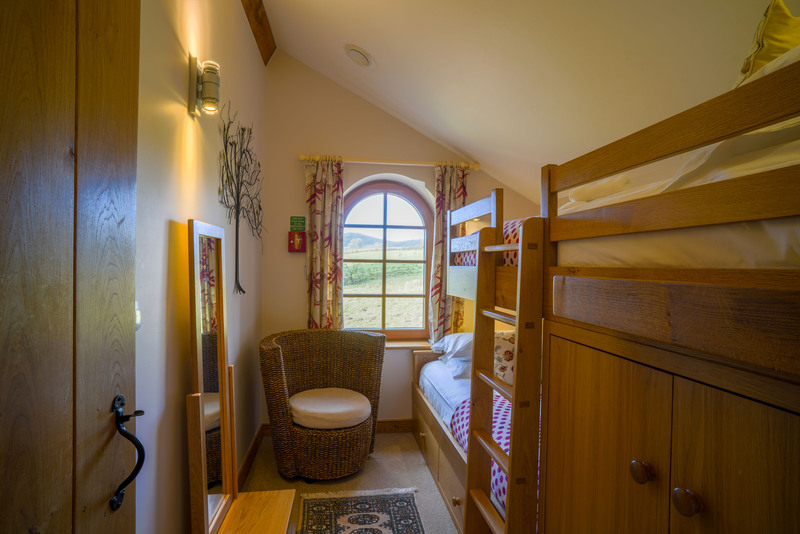 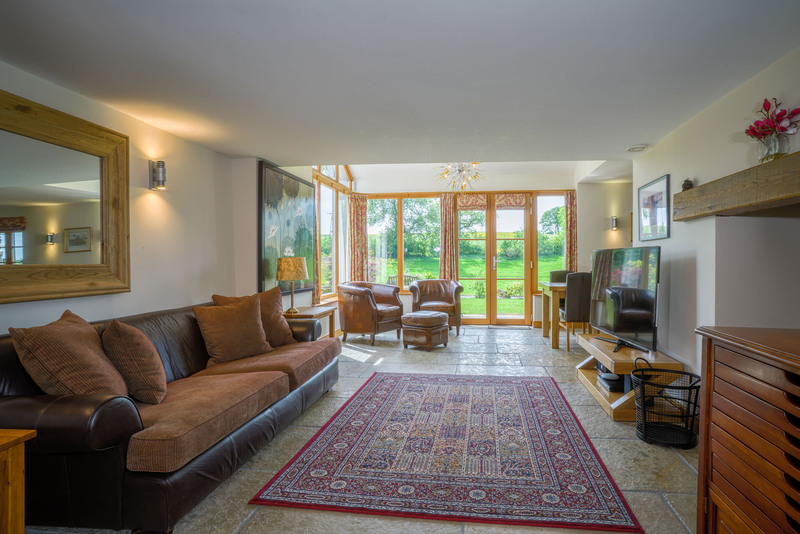 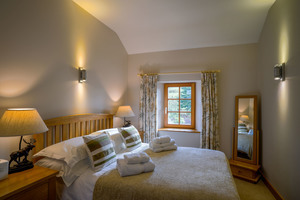 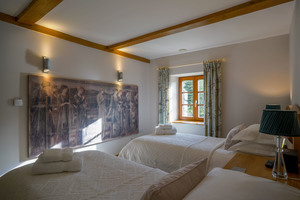 Sleeping 12 people as standard and dining 20+, Hyning House has become very popular for family reunions and can be booked alongside our other cottages. 6 bedrooms (1 Double with en-suite, 1 King with en-suite, 1 Double with roof-top patio, 1 Twin and 2 Oak Bunkrooms). 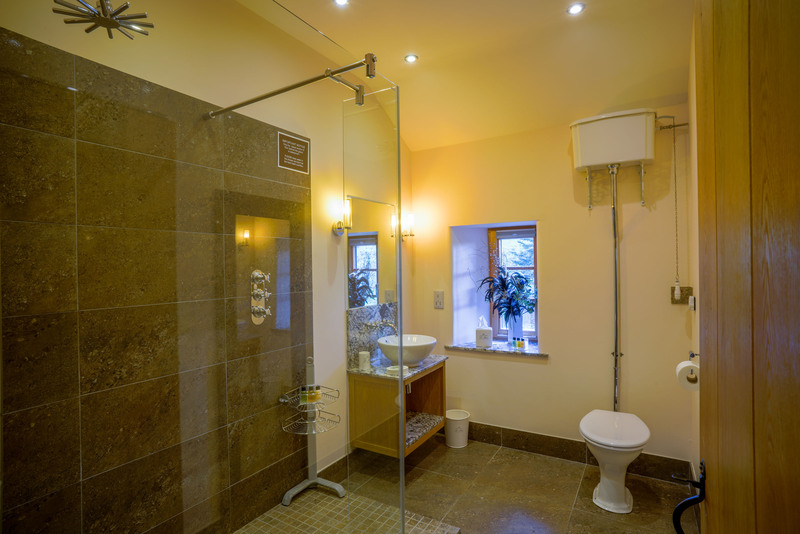 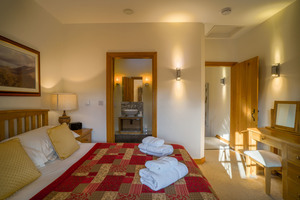 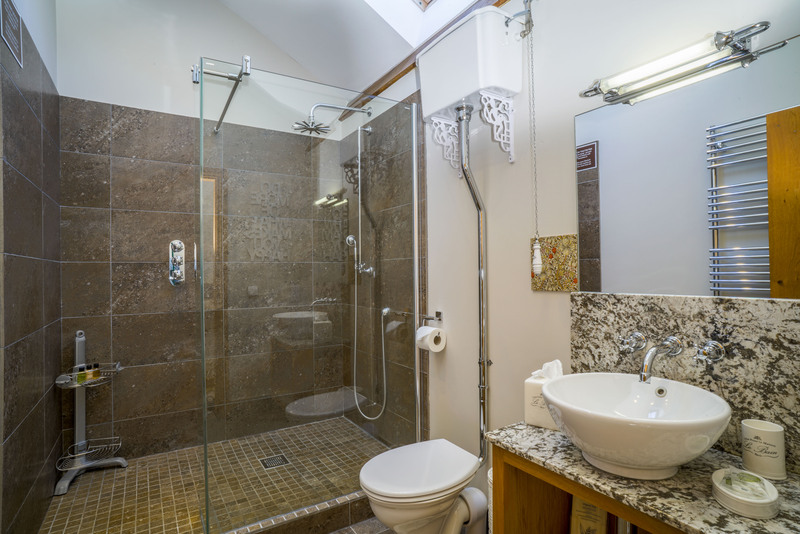 The 2 main bathrooms have walk-in showers whilst the 2 en-suites have baths. 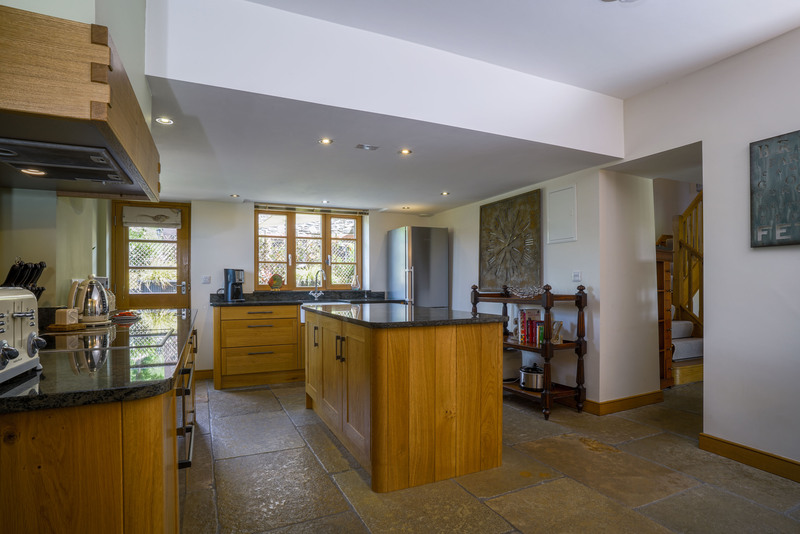 2 beautiful kitchens with granite worktops, induction hobs and built in appliances including double ovens, dishwashers & washer-dryers. 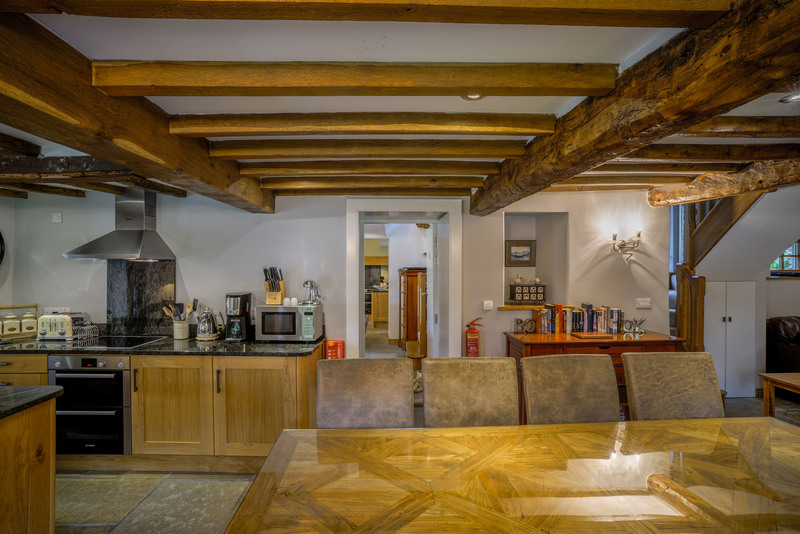 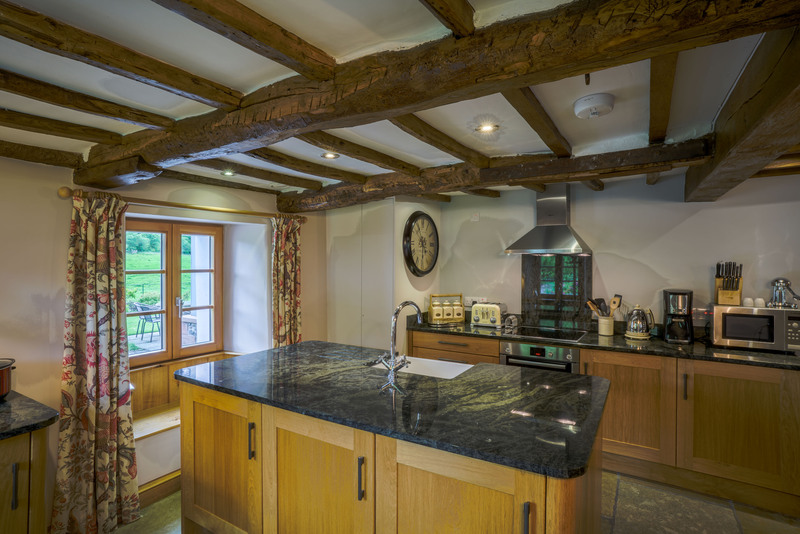 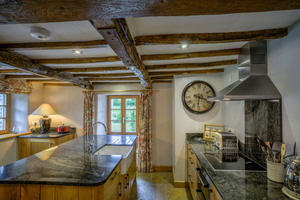 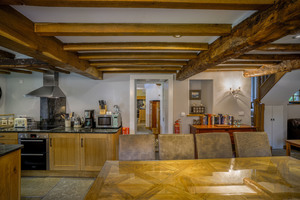 Exposed beams which date from 17th Century. Open plan lounges / dining areas (with 52" & 46" LED TVs, Blu-ray players and DAB media players). 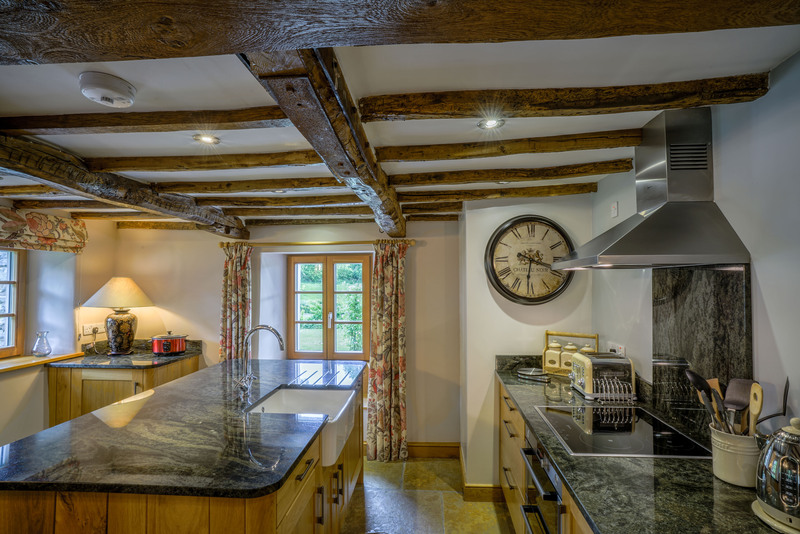 Beams, nooks & crannies all blended with state-of-the-art appliances. 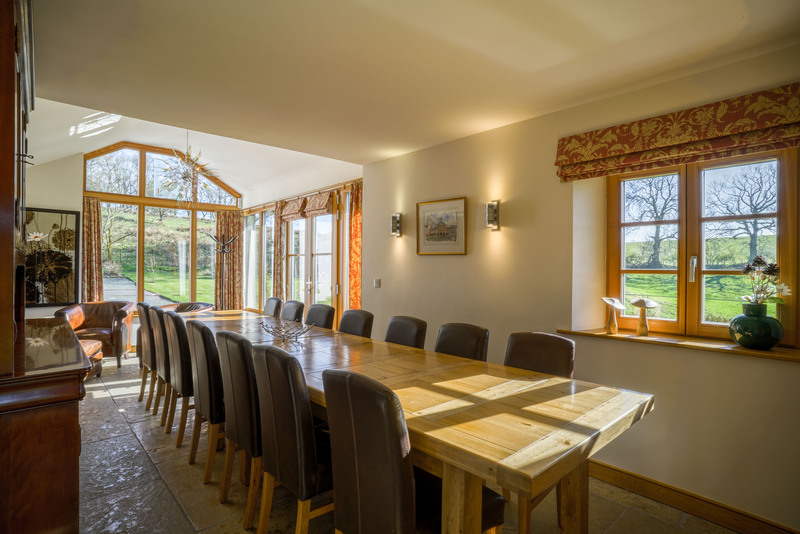 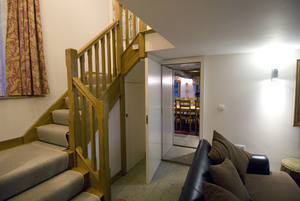 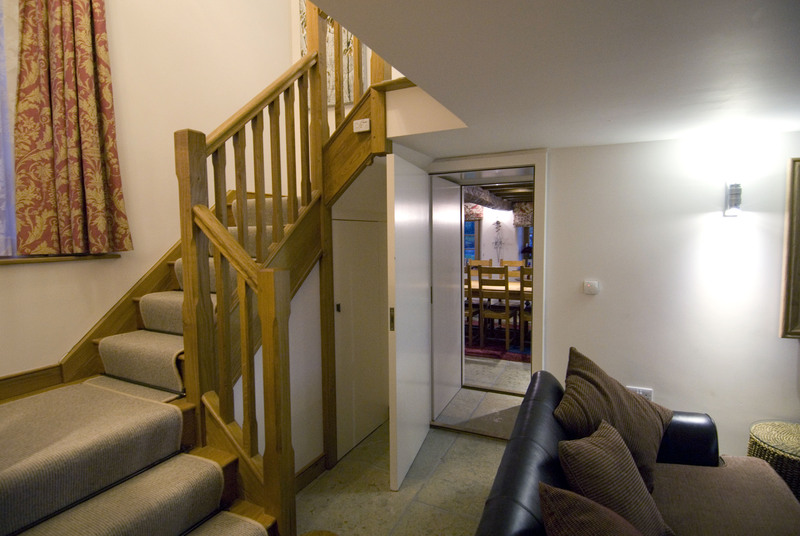 Hyning House provides a single dwelling for the larger party / family celebration / Christmas.